The Bentley Motel is the Linden area’s leading adult motel. See Our Current Rates, CLICK HERE. 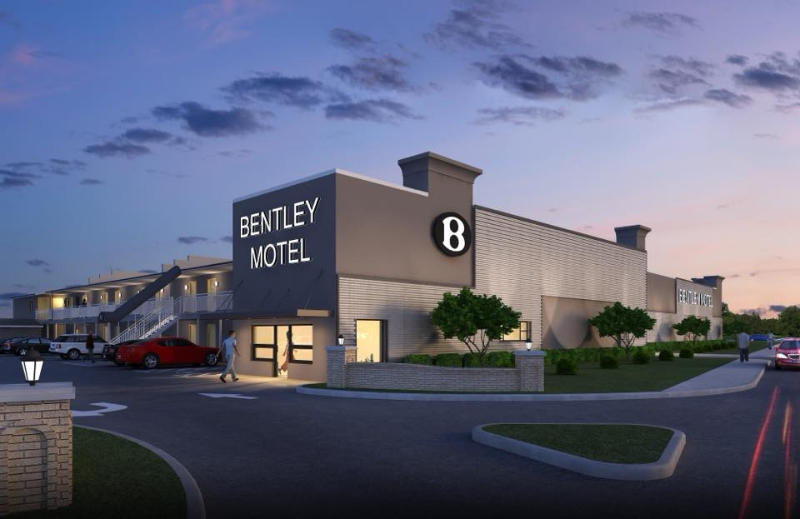 Whether you’re looking for a romantic getaway, midday rendezvous, or a special night out, the Bentley Motel is the perfect choice. We’ve got all the amenities of a traditional hotel, plus exciting specialties you’ll love! Our facilities are equipped with everything you need to make your stay as pleasant as possible. Relax in our jacuzzis and enjoy a refreshing bubble bath. In addition to Jacuzzis, full cable, and unique theme rooms, we offer free parking, two free adult channels, and complimentary coffee every morning. At Benedict Motel, visiting exotic locations like Japan, Tahiti or the Arctic is easy! Our theme rooms are outfitted with the same great amenities as our more traditional rooms, but are expertly decorated to create a unique ambiance. With three generations of owners, we have over 40 years of experience providing the best in romantic adult motels to the Linden area. You can count on us for friendly staff, warm hospitality, and comfortable accommodations. See you soon! Save $10 off regular room rate for a fun & affordable getaway Sunday-thru Thursday only. With this coupon. Can not be combined with any other offers.